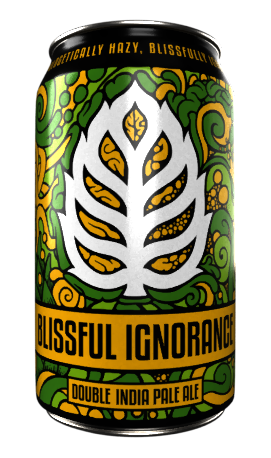 This IPA is hopped with a ridiculous amount of the juiciest hops available. In order to bring you the most hop flavor possible, we intentionally leave yeast and hop oils in the beer by not filtering them out. 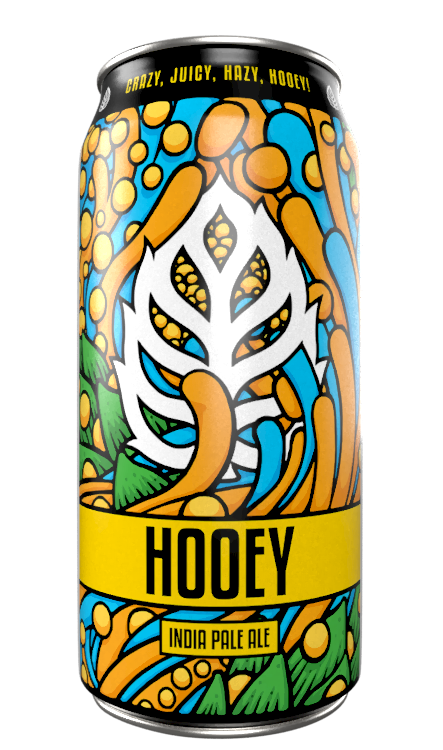 Some say that’s a lot of Hooey! What the hell do they know anyway…Crazy, Juicy, Hazy, Hooey! 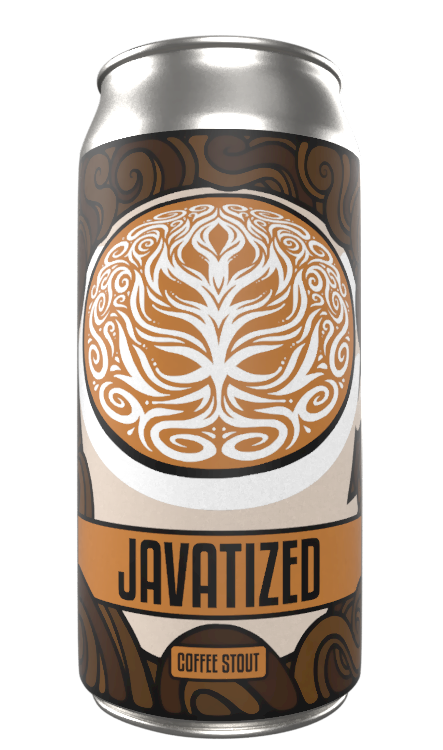 We Javatized this stout with freshly roasted coffee from our friends at Paradise Coffee Roasters. With flavors of fresh coffee, dark cocoa, and a balanced sweetness, it’s perfect for any time of day. Whether you are new to craft beer or a certified beer geek, the rich flavors and delicate balance of European malts and hops will leave you feeling like you are sitting in a beer café in Belgium. 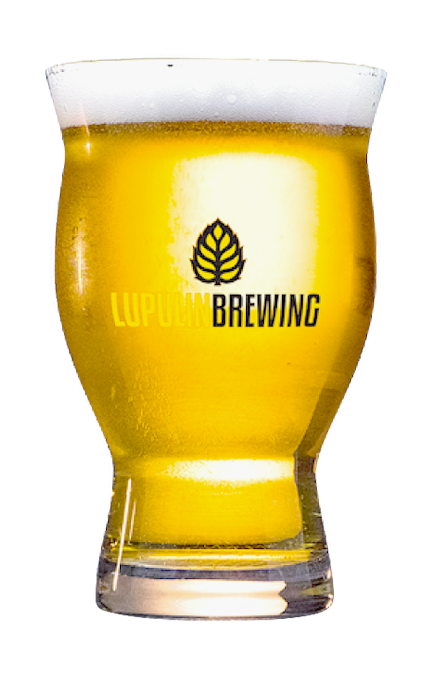 When sipped from a tulip glass, you will pick up notes of bready malt, spicy yeast, and floral hops. Just enough bitterness to carry the beer and prepare you for the next sip as you relax and dream of adventures to come.